These are one of my favorite flowers (chrysanthemums) or mums for short. They live well here in South Carolina and I can always get them to bloom 2 times a season. They are so easy to grow and just require a little dead heading (removal of old flowers) to keep producing more. When the flowers are spent, trim back cutting down to about 3/4 of the stalk. This will bring new growth later. 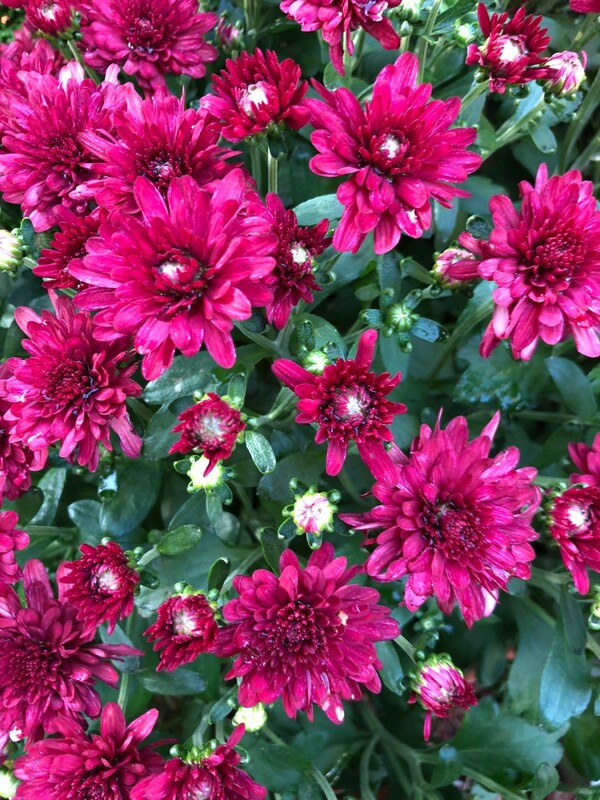 When Should I Prune My Mums?